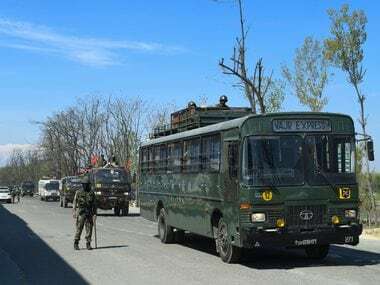 Srinagar: Two militants were killed in two separate encounters with security forces in Shopian and Kupwara districts of Kashmir, army said on Tuesday. 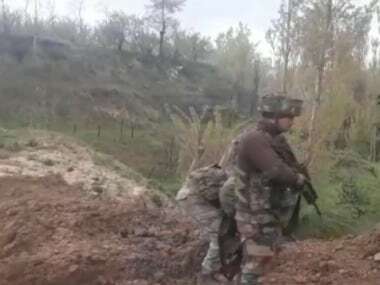 Hizbul Mujahideen militant Farooq Ahmad was killed in a gunbattle with security forces in the wee hours today at Pehlipora in Shopian, 52 kms from Srinagar, an army official said. In another encounter, an unidentified militant was killed in Kupwara district, he said. 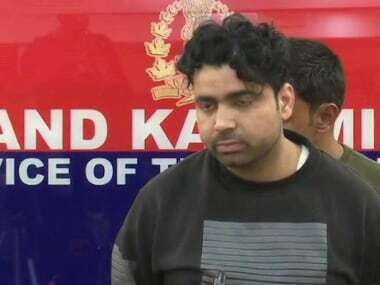 "The operation in Kupwara is continuing," the official said.